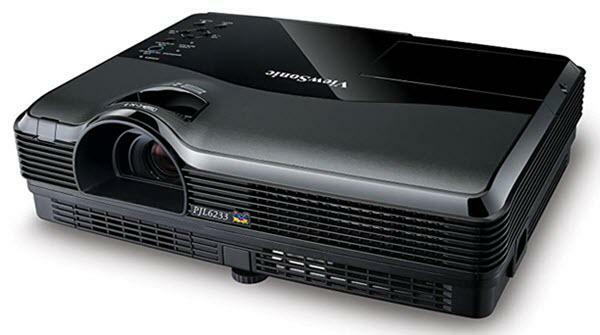 The ViewSonic PJL6233 projector is not being produced anymore. diagonal screen, place the projector lens between 10'-10" and 12'-10" from the screen. Comments: There are 7 default picture modes: standard, real, dynamic, blackboard, color board (red/blue/yellow/green) modes to choose from depending on the user’s projected screen.